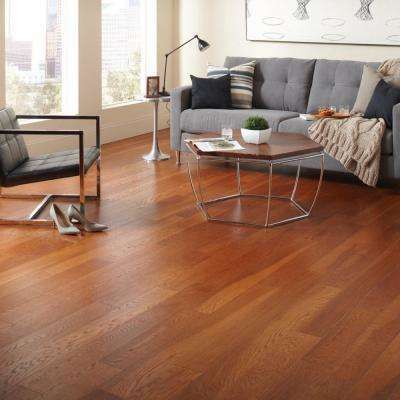 A floating floor made of engineered hardwood melds the ease of click-lock flooring with the stunning look of hardwood. 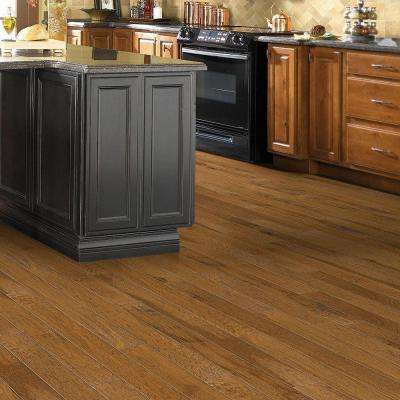 These floors are durably constructed and come in a wide variety of styles and wood types, making it easy to coordinate with your home style. 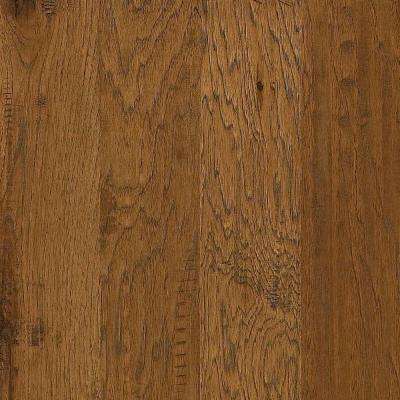 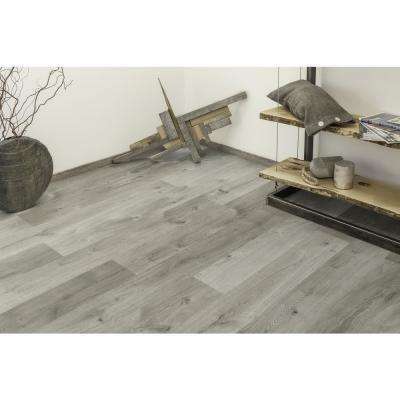 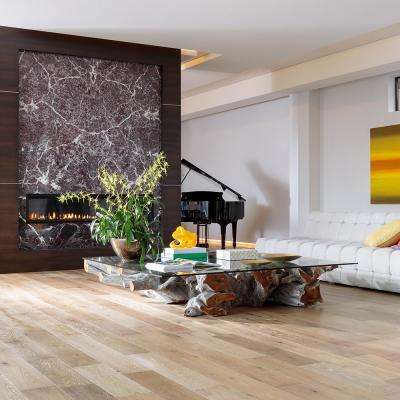 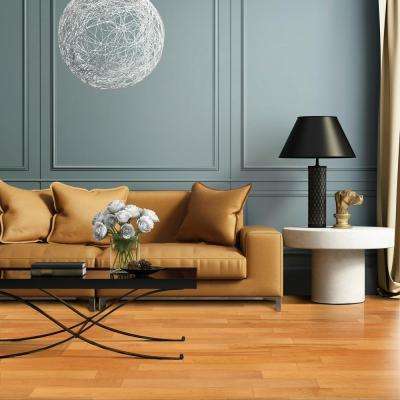 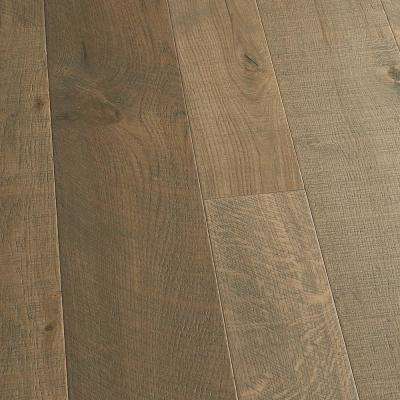 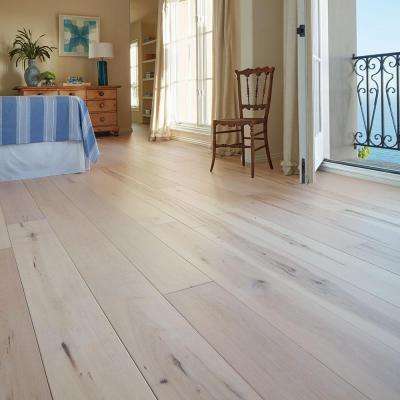 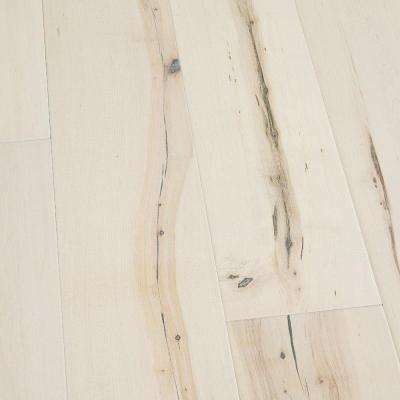 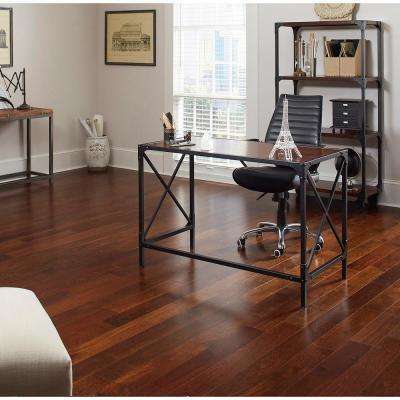 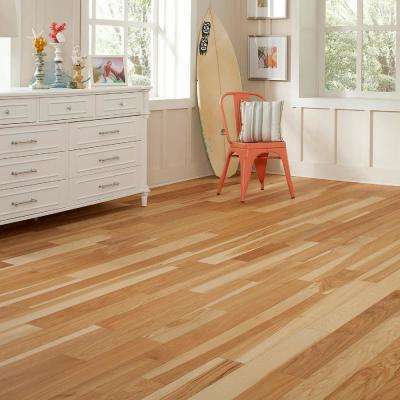 Whether you prefer the clean look of contemporary wide-plank styles or the rustic appeal of hand-scraped wood floors, there’s an engineered variety for your space. 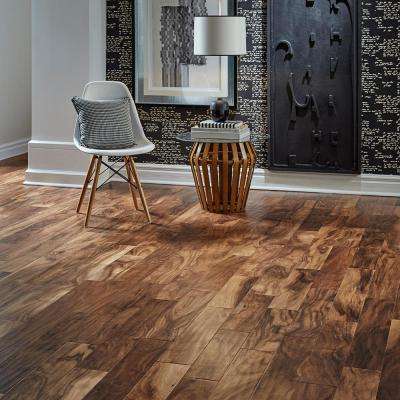 Many styles are durable enough for use in commercial properties, making them a great choice for homes with children and pets. 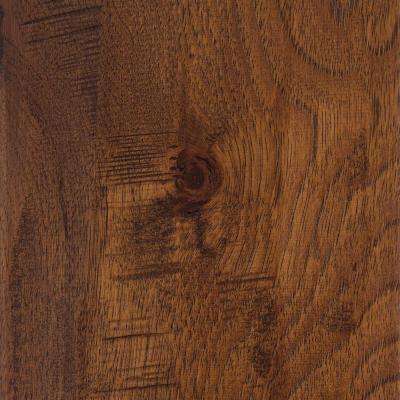 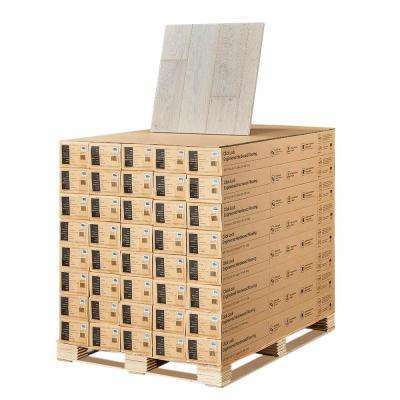 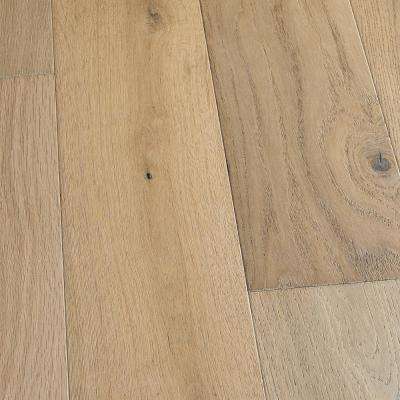 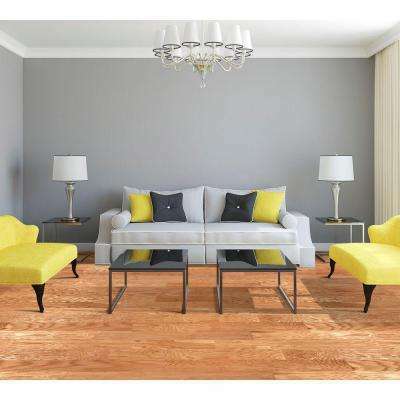 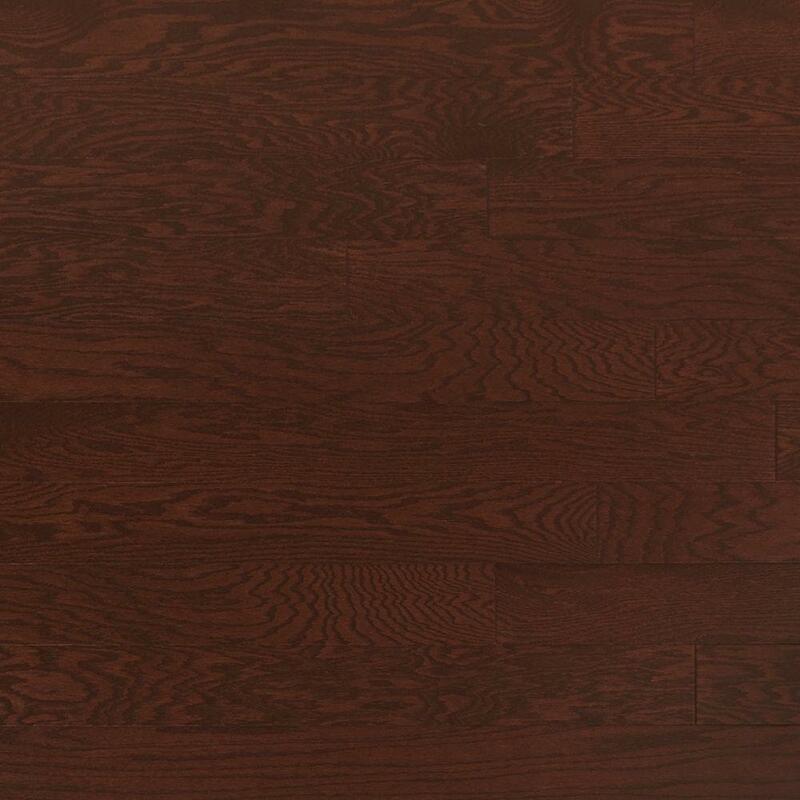 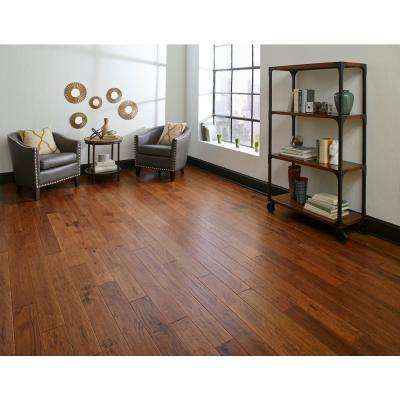 Engineered hardwood offers all the beauty of solid wood but at a much more affordable price point. 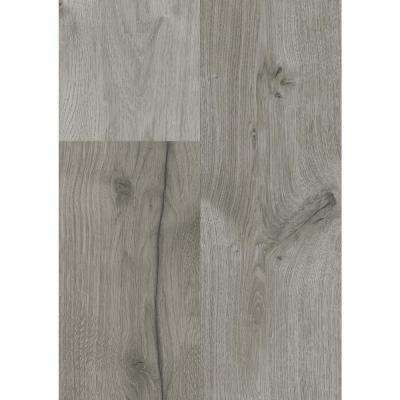 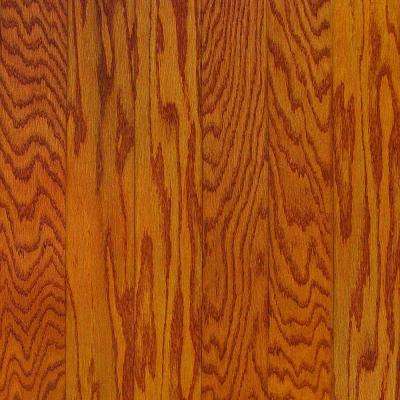 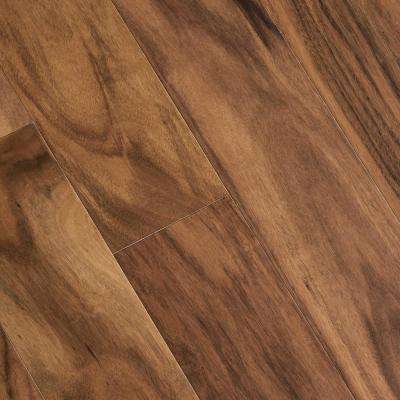 This click-and-lock flooring fits together with a tongue and groove. 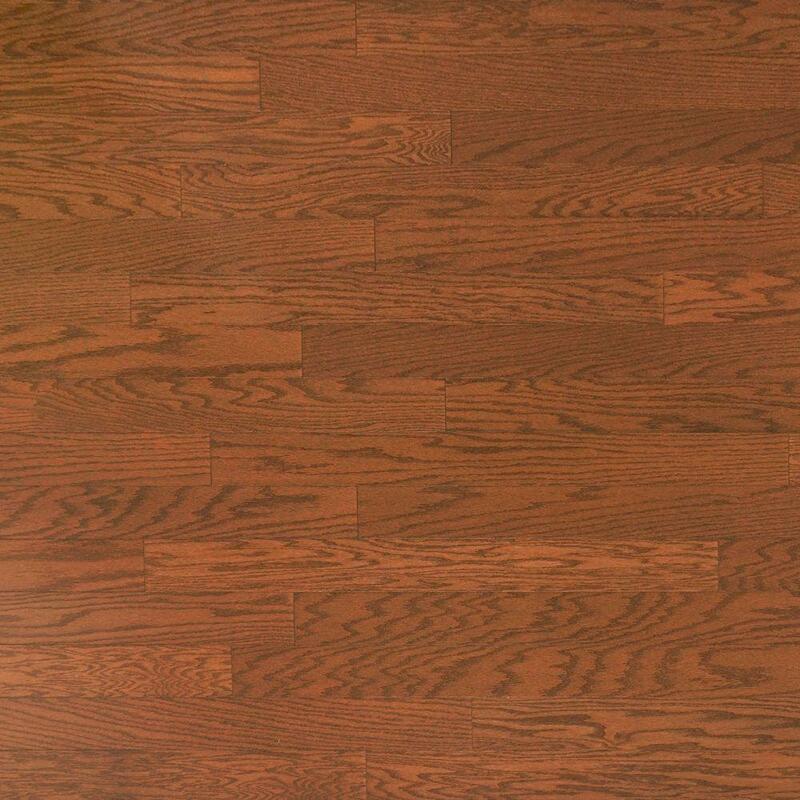 Since they lock together in place, they don't need to be glued or nailed to the subfloor, hence the "floating" name. 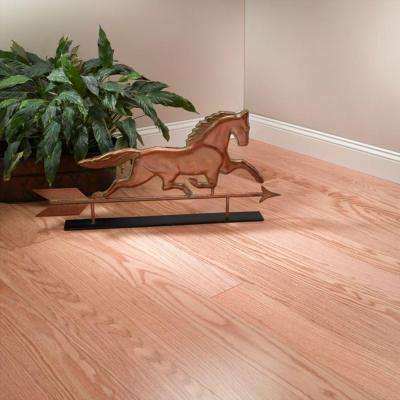 This allows for easier and faster installation and the option to place it directly over concrete or old flooring. 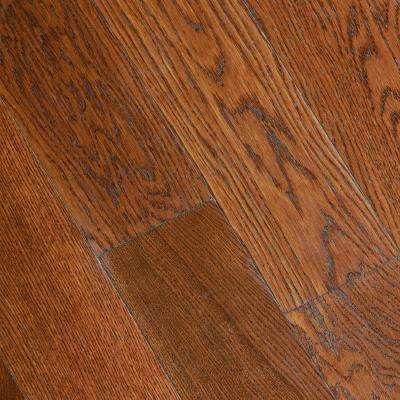 The floating design allows it to expand and contract with conditions without fear of splitting or warping, making it more durable in moist or humid areas. 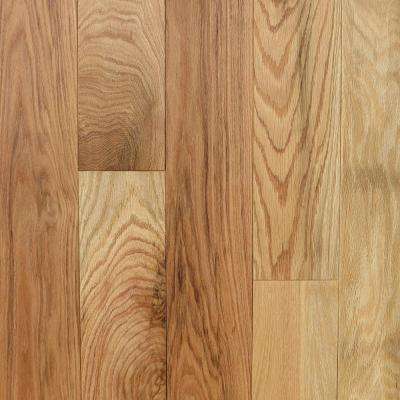 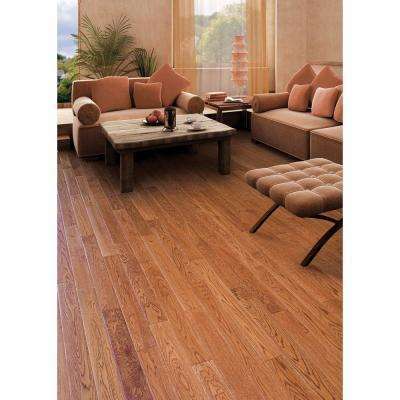 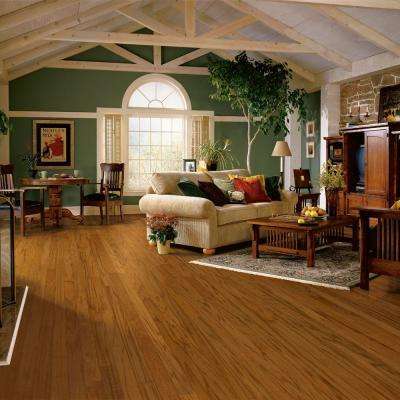 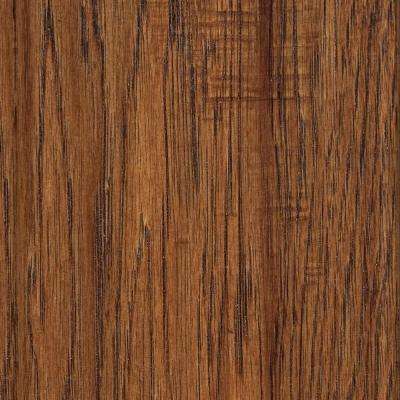 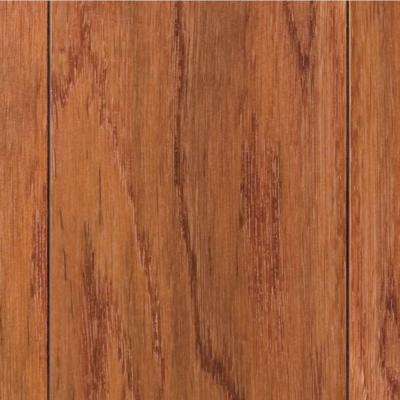 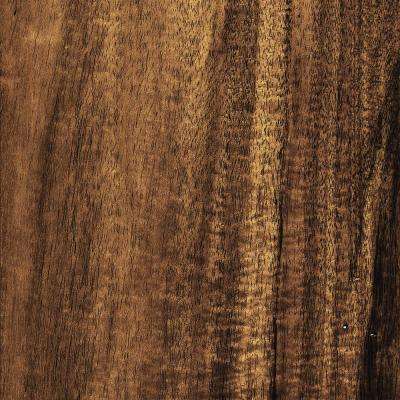 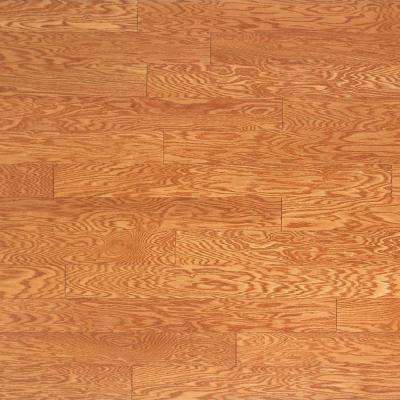 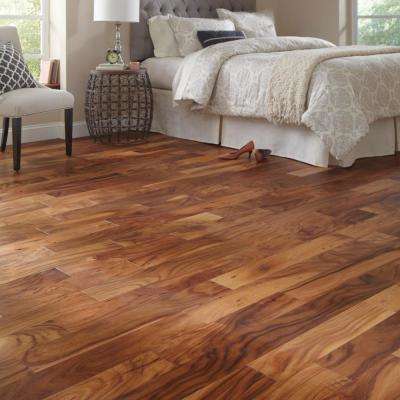 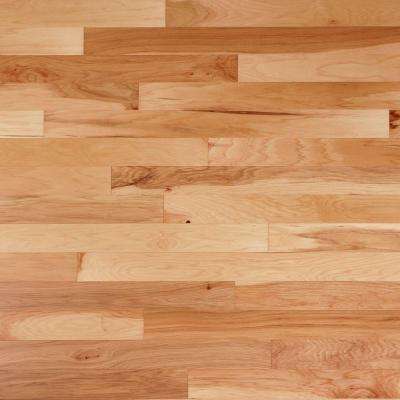 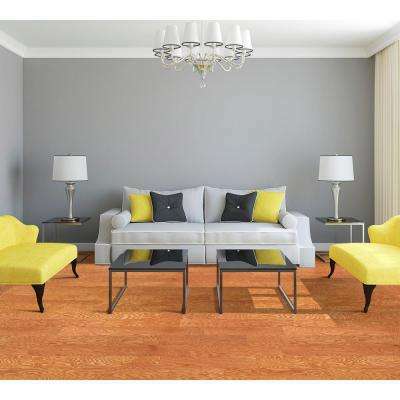 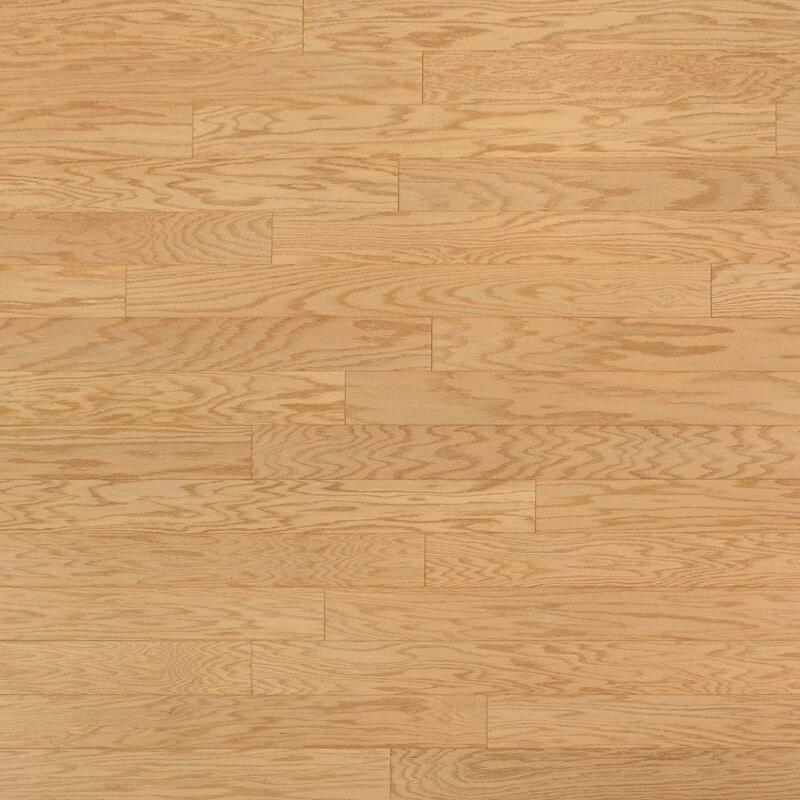 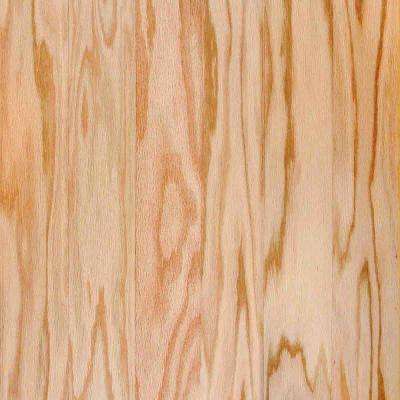 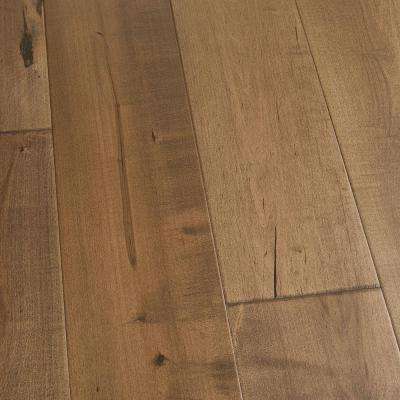 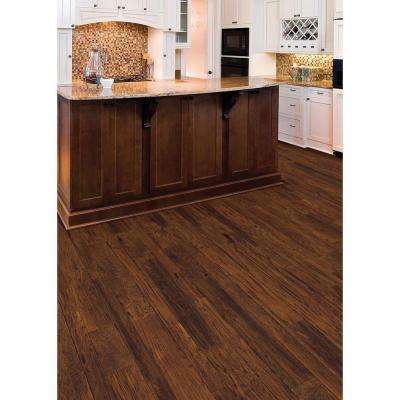 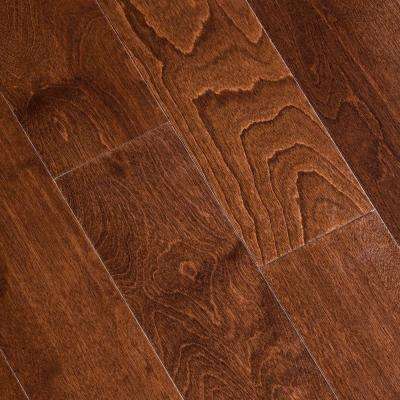 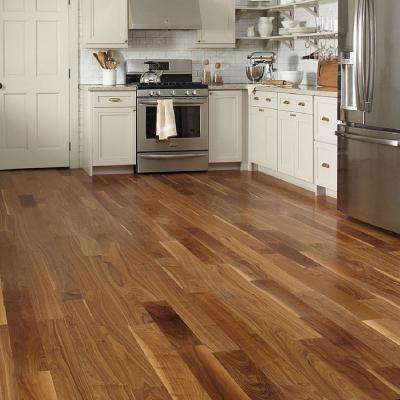 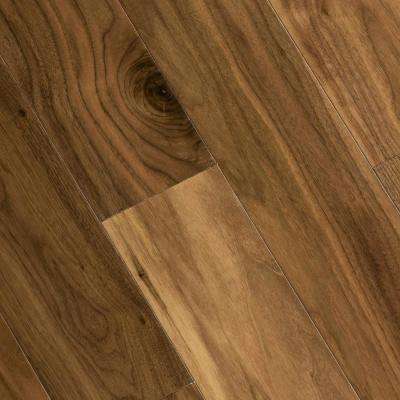 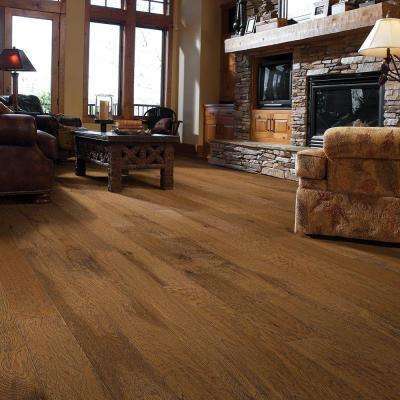 Many varieties of engineered hardwood are made from eco-friendly, renewable resources such as cork, teak and bamboo. 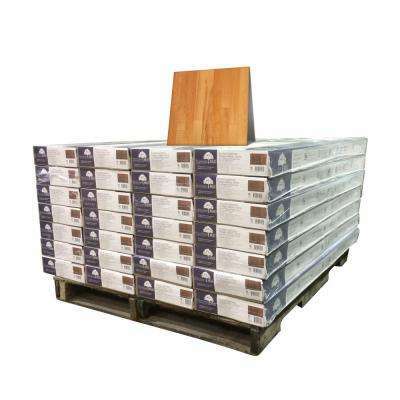 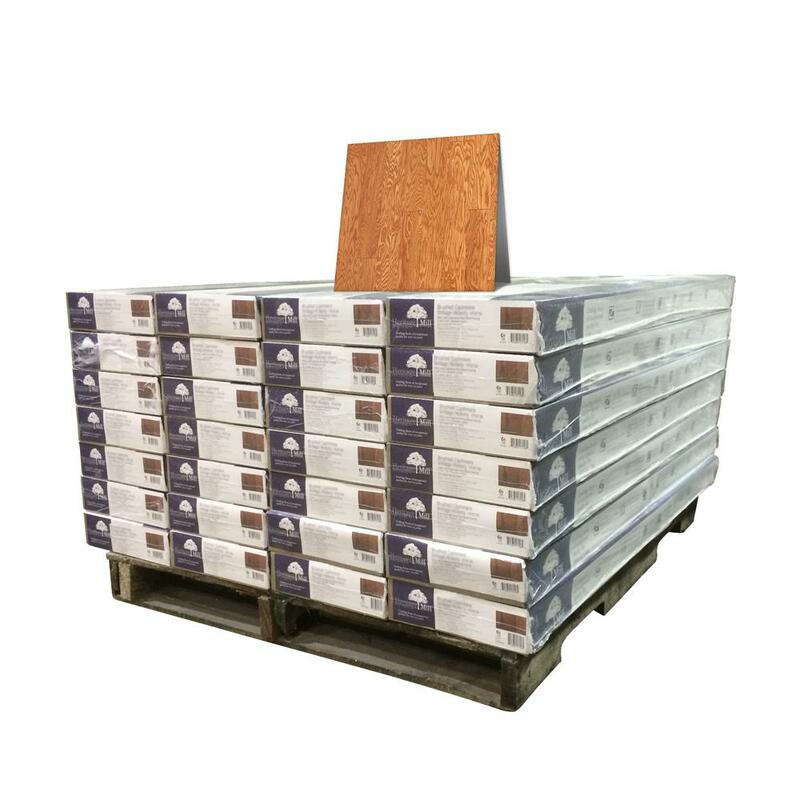 Engineered hardwood arrives pre-finished for your convenience. 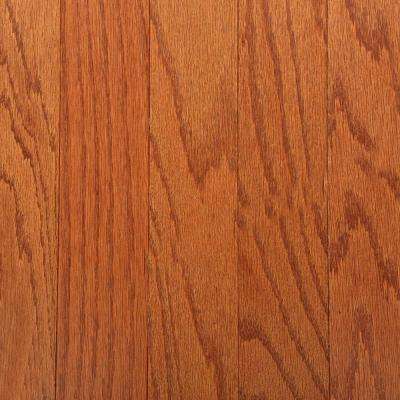 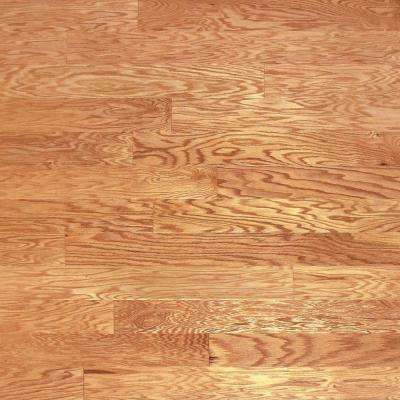 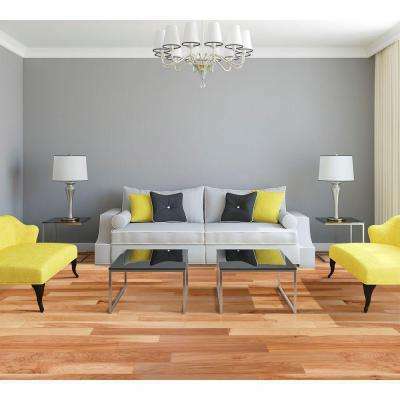 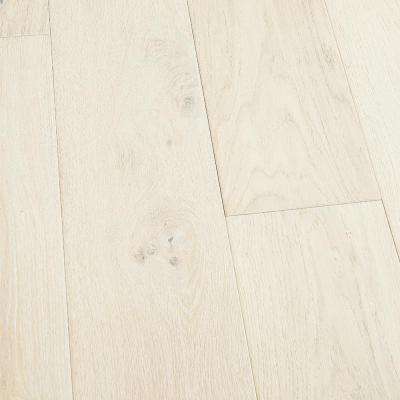 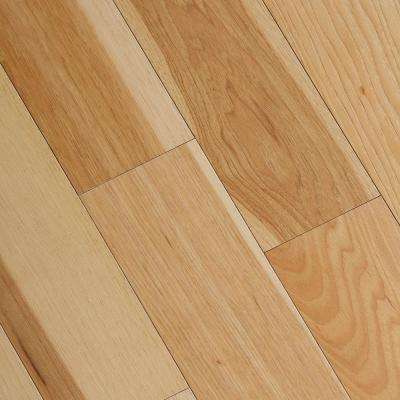 Because many offer thick top layers, sanding and refinishing can be an option when you want to change the look of your engineered hardwood floors.